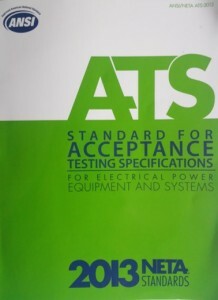 A NETA Certified Full Service Testing Co.
Primary & Secondary Circuit Breaker Testing. Oil Analysis, Filtering and Replacement. Protection Relay test & programming. Service Bus grounding & phasing. 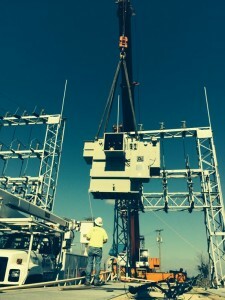 Transformers – Control Power, Current, Potential, and DistributionFeeder cable splices & terminations. Feeder cable test and repair. M.V. 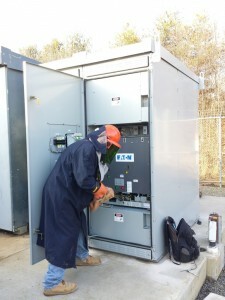 service switch & substations. Protection relay calibration & programing. 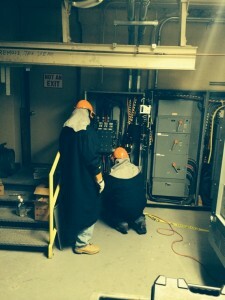 Transformer or Breaker test & repair. The latest technology available is used to analyze, inspect, test and service or repair new & retrofit breakers or switches. 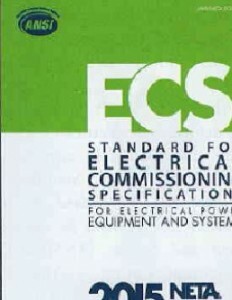 The goal is prevention of major power outages in low or medium voltage electrical equipment. Oil & Gas Analysis, Insulation Resistance, Phase Rotation, Turns Ratio, Vacuum & Relief Pressure, Power Factor, and Infrared tests offerings are a comprehensive service & test package up to 20 MVA in size, all classes. 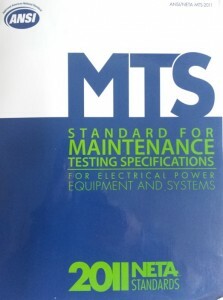 All industry test standards for new, upgrade or retrofit feeder cable up to 38kV. Certified feeder cable splices and terminations with a 25 year warranty. 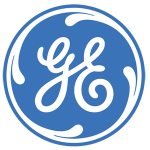 Known electrical concerns are measured at this site, recorded and analyzed for client recommendations regarding harmonics, load and power stability. “Hot!” area indicated in this Motor Control Center is detected without disruption of equipment. 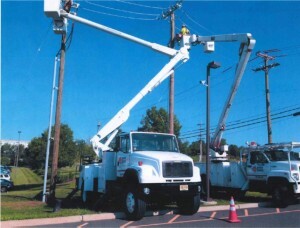 Now repairs can be scheduled to resolve the issue and prevent a power outage. High Energy Electrical Testing, Inc. is an independent NETA® certified full service testing company. We accept VISA, Mastercard, American Express for payment.